As the name suggests, this is a very current topic. 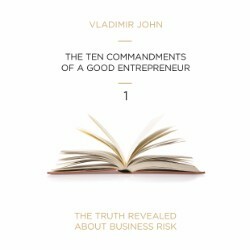 It is intended for all entrepreneurs who either find themselves in crisis and are trying to mitigate it or those who seek to prevent it. 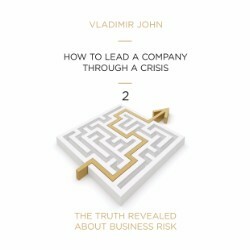 It offers a comprehensive overview of company crisis, signals and forms of crises and, most importantly, the potential solutions to the crisis and, ideally, how to avoid it.